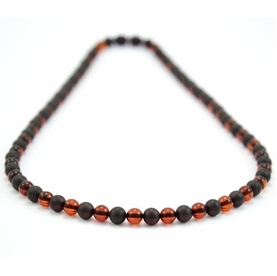 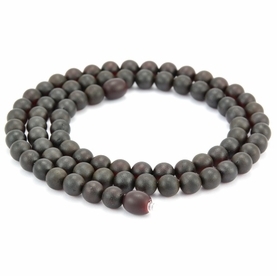 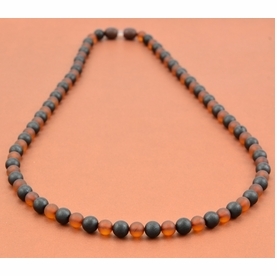 Stunning Men's Black Beaded Bracelet Made of Baltic Amber. 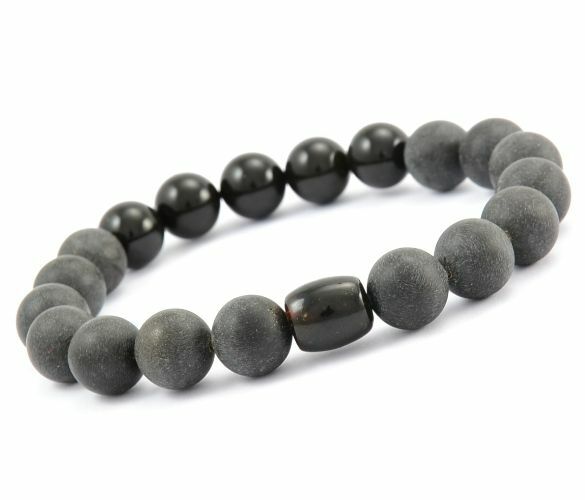 Stunning, Healing, One of the Kind Men's Black Beaded Bracelet, handmade in our workshop by experienced Amber Artisans. 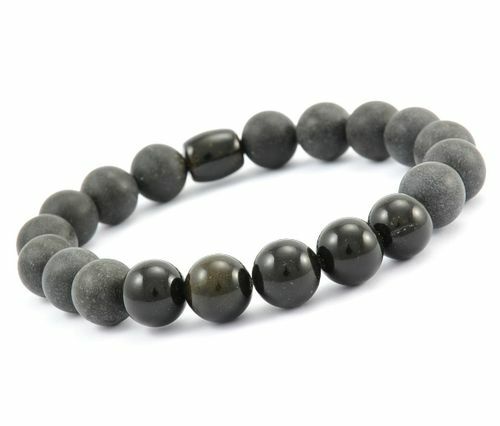 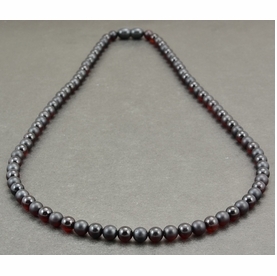 Due to the composition and natural properties of mined gemstones, the product image may show slight differences to the actual stone, so the item you receive will be similar but not identical to the photo.